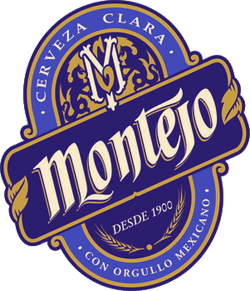 “Montejo, the brand that originated in the city of Merida, in the Yucatán peninsula, is a pilsner characterized by its smooth flavor and excellent aroma. Drinking Montejo on a Mexican Riviera beach is an incredible experience. However, that beautiful moment might be 95% environment and 5% beer. 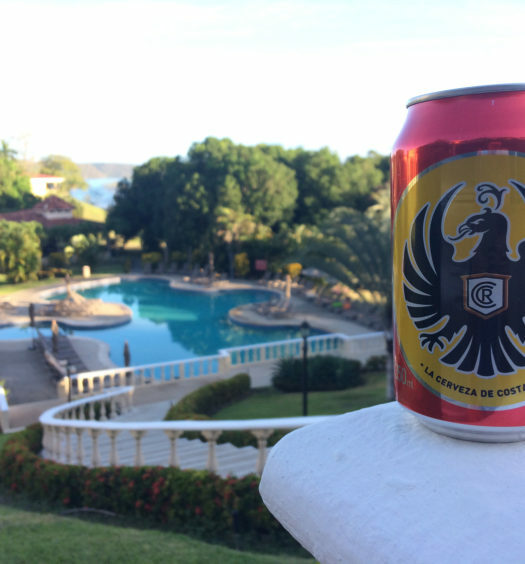 Montejo is crafted from the same mold as many others from the same region, including Corona. This adjunct lager doesn’t provide any magic. It is just a nice beer with a watery front and creamy back with a corn aftertaste. 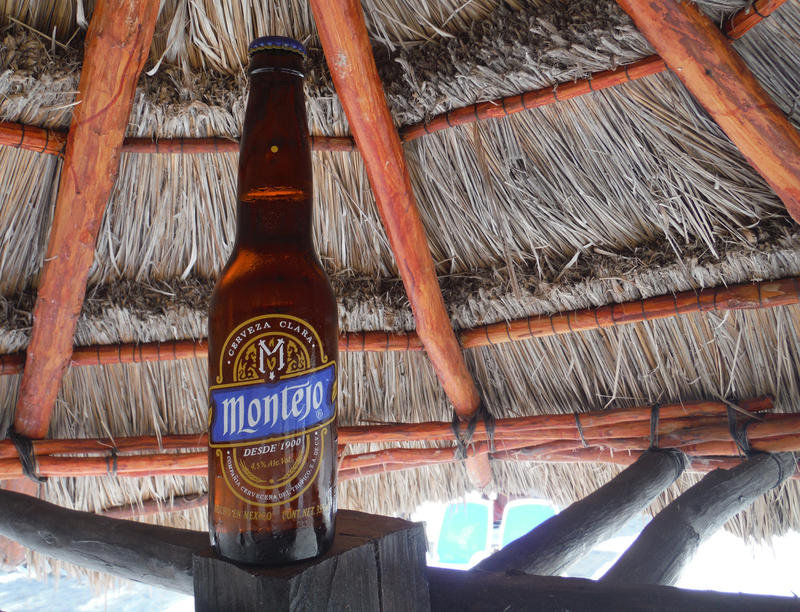 For a hot sunny vacation days on the sand, Montejo does the job. 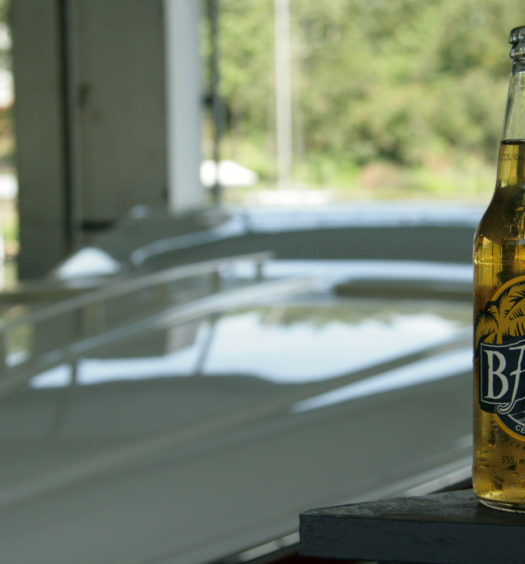 Or, grab a Montejo for a more unique Mexican beer on Cinco de Mayo.